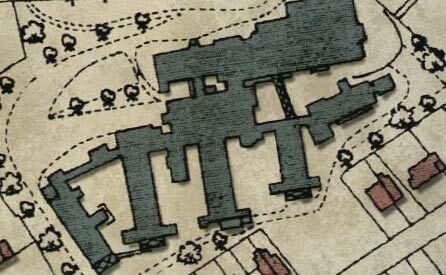 To the Doncaster Gate Hospital Heritage Project website. This website is an extensive online resource that has documented the history of this hospital between July 2008 to July 2009. This section allows you to hear the memories and stories of former staff and members of the community as they have lived and worked at Doncaster Gate Hospital. These videos chart the changes and developments in the hospital's life. They give an insight into the lives of the people who have worked at the hospital and their experiences and memories of life there. 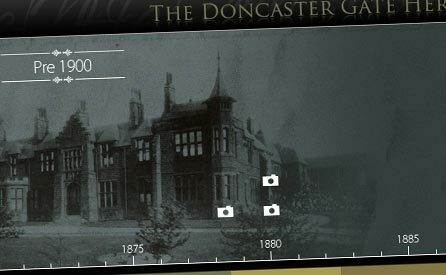 The Interactive time line will allow you to explore the history of the hospital through photographs which span over 100 years of it's heritage, from the 1800s through to the present day. Read about how the heritage project began and see all those involved. Learn about how people lived and cared for their sick and injured in the Victorian period. 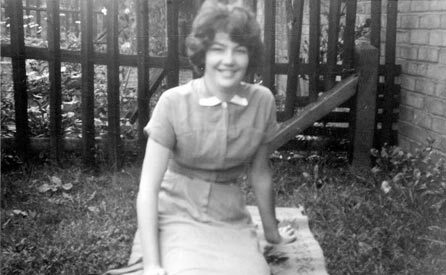 Read about what it was like to train and work as a nurse at Doncaster Gate Hospital. 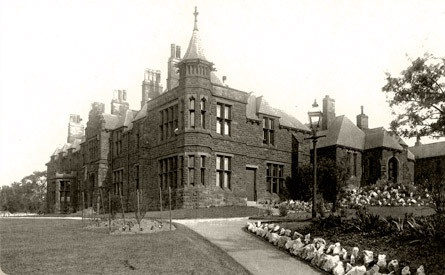 Find out about the history of the Wards at the Hospital and their development.